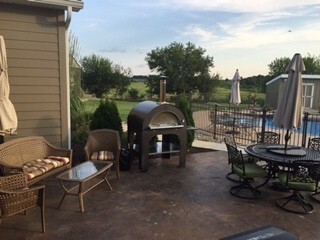 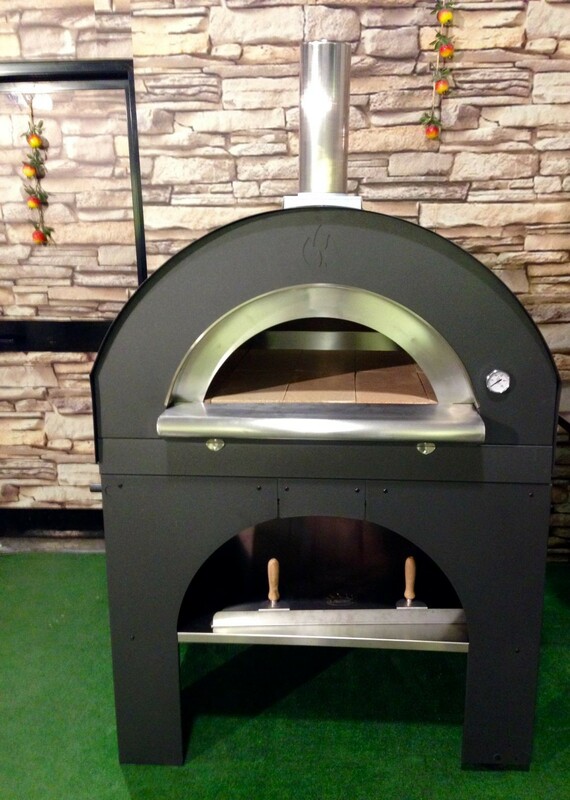 Wood fired pizza oven with HUGE cooking surface for big parties or...HUGE parties! 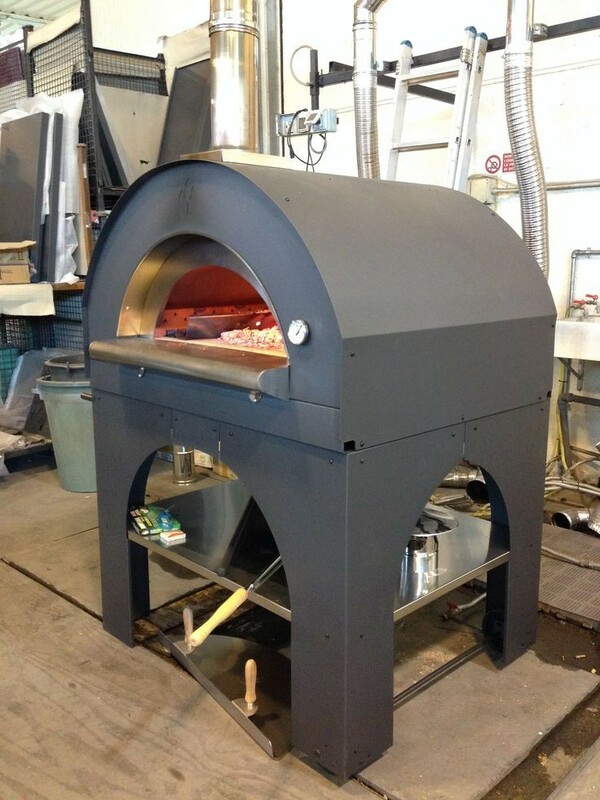 Pulcinella MAXI Wood Fired Pizza Oven by Clementi! 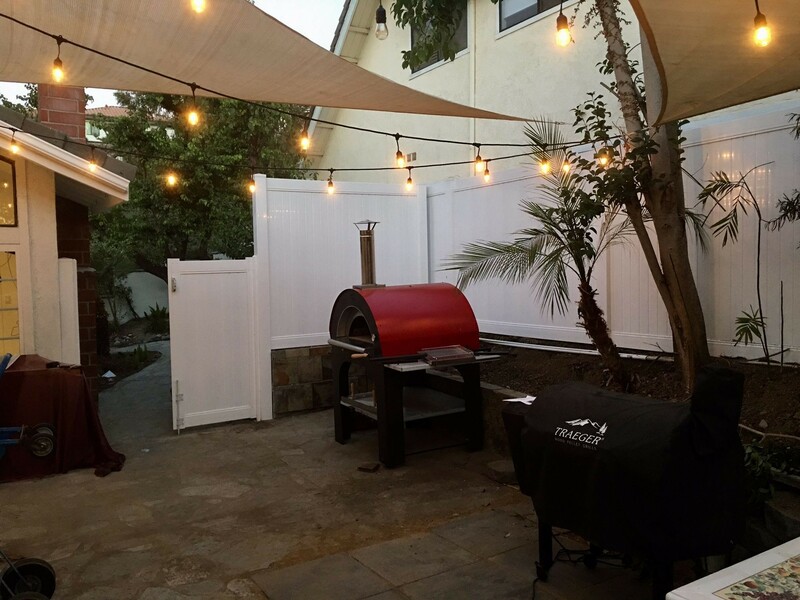 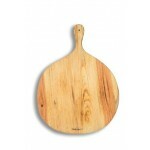 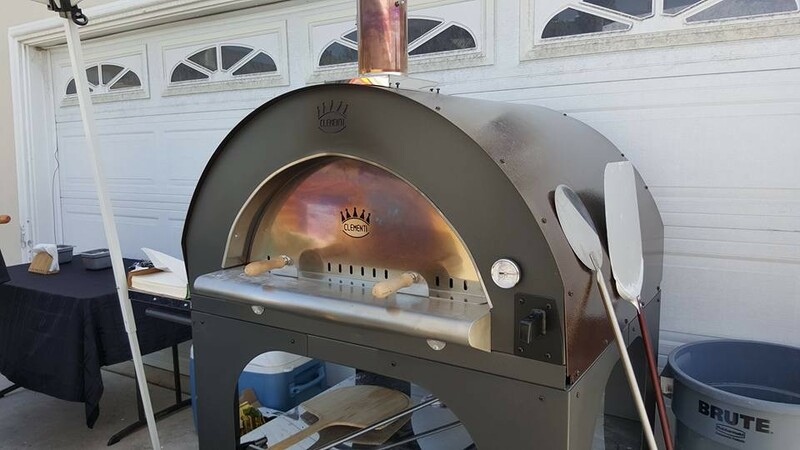 Perfect for restaurants, pizza trailers, or big backyard parties! 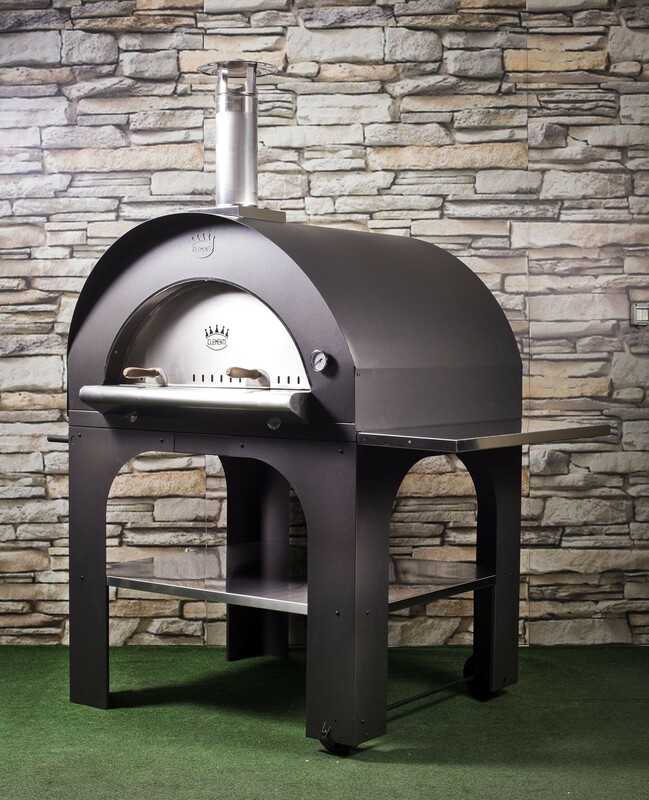 Very durable construction, quick heat up times, HUGE cooking area, wide door opening - these are the main features of this oven. 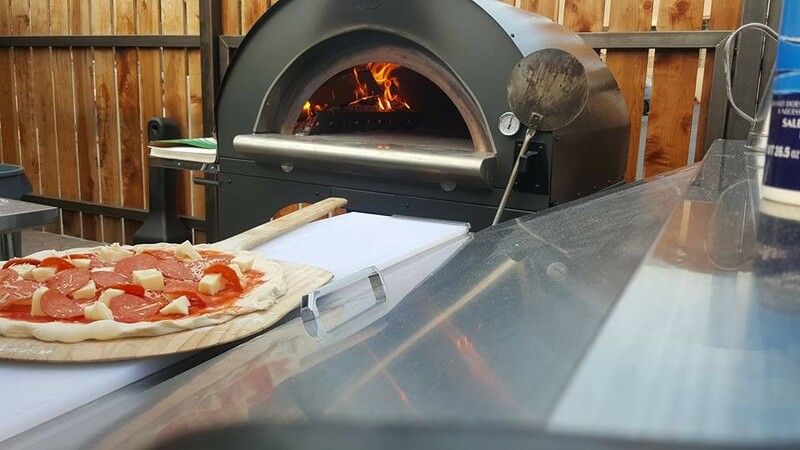 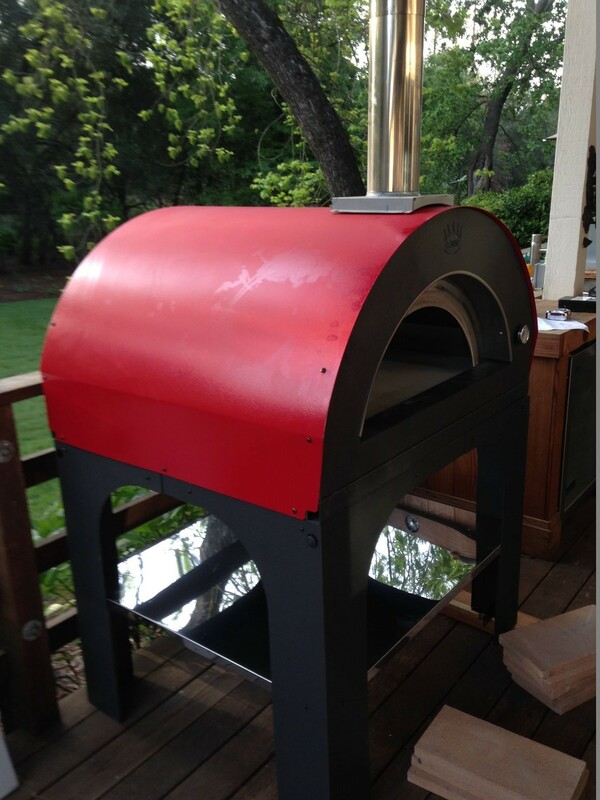 A very cost-effective alternative to building an oven from scratch on a trailer or restaurant patio. 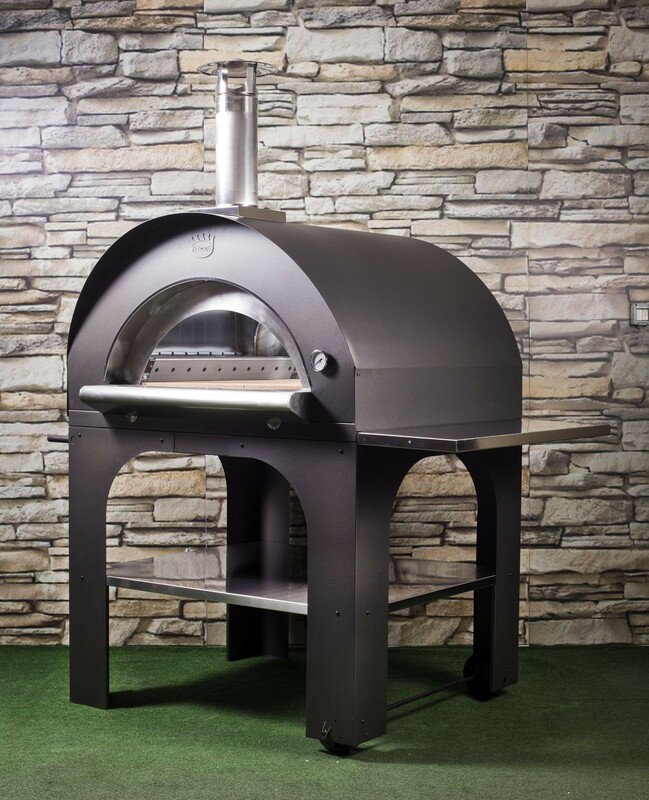 Please note: the mobile cart is optional and is currently available only with red ovens (we receive them from the factory already packaged together). 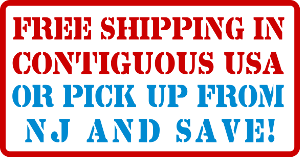 The arm attachment is optional, you can order it on this page. 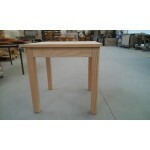 You will need to attach it with 4 screws, we provide instructions. 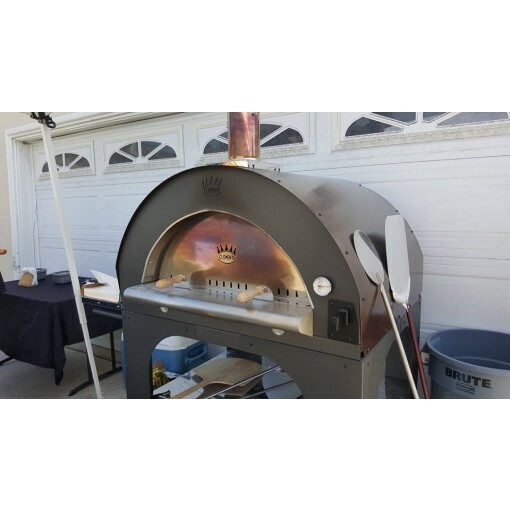 - cooking area of 31.5" x 39.3"